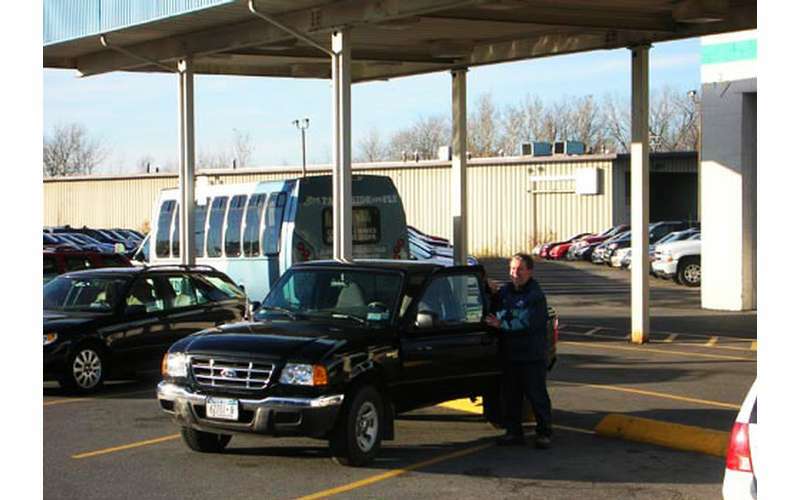 Are you flying out of the Albany Airport and are in need of Albany Airport parking? 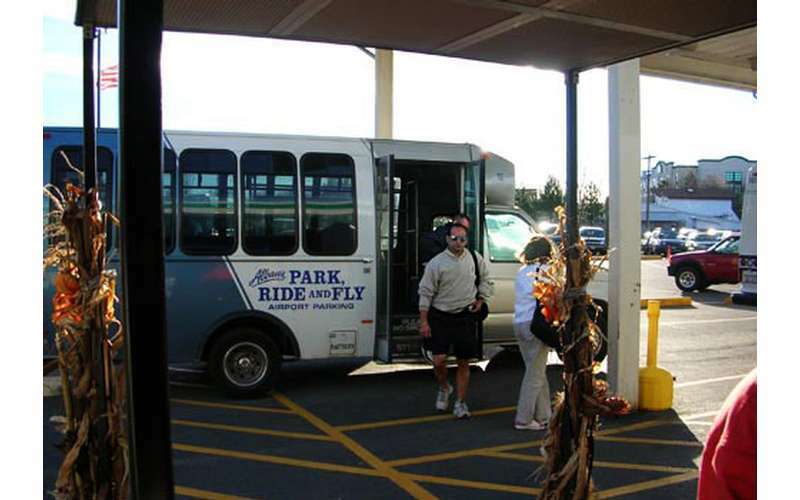 Albany Park Ride and Fly provides short and long term off-site airport parking. We will handle all your luggage! 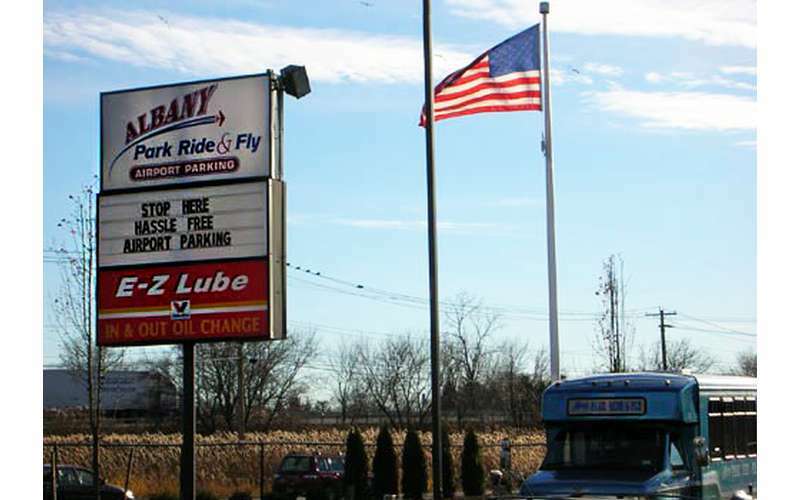 Pre-book online and save 25% off our drive-up rates! 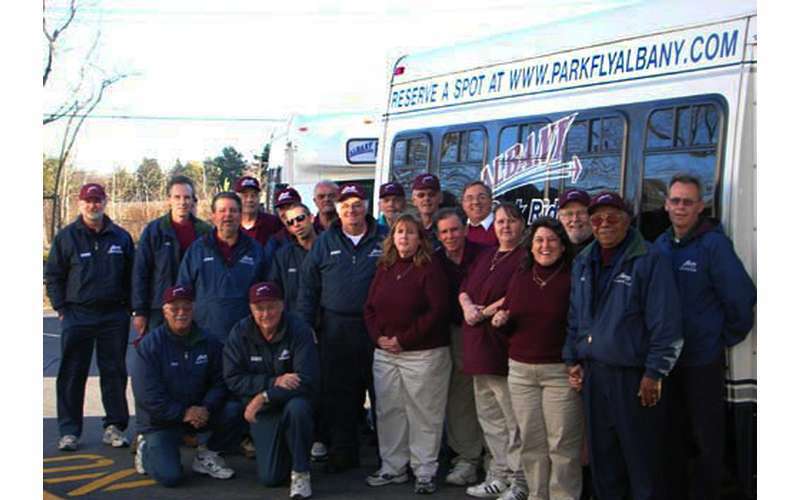 Book your Albany off-site Airport parking with Park Ride Fly today! 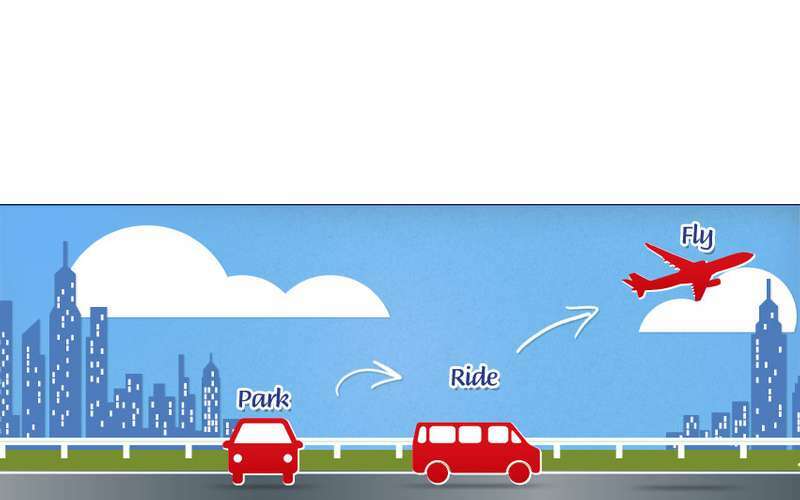 I have used the Albany Park Ride Fly before and each time it has been a good experience. 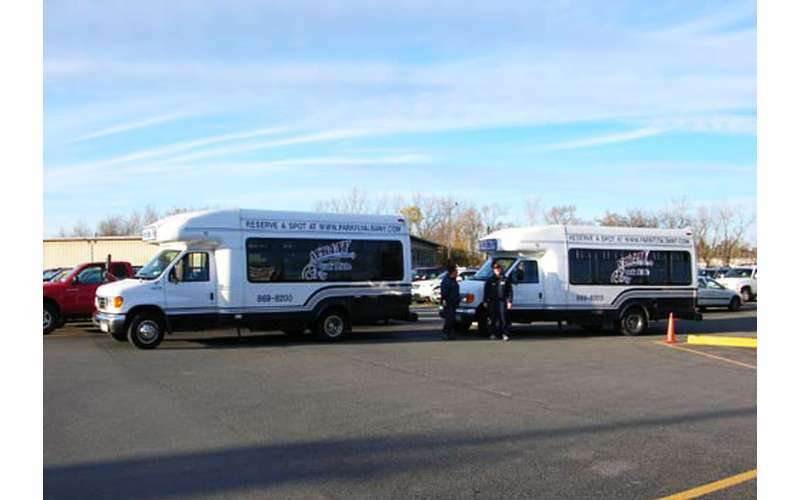 The luggage is taken care of, the check-in is easy, and the ride to the airport is immediate. In the winter, my car was brushed clean of snow, and it was warm to get into. This summer trip, the car was cool from the air conditioning and it couldn't have been easier! Personnel are friendly and very competent. I will use the Albany Park Ride Fly again. Thank you for your kind words, we appreciate the time you took to let us know how we are doing. Many people I know choose to park at the economy parking. I have used your facility for some time now and I have always been treated well, my car is always running (heat or A/C) upon my return. I will continue to utilize your facility for my future travel needs. Appreciated that as soon as I walked out of terminal someone was there. Also my car was running and cooled with air conditioning when I arrived for a pleasant ride back home.